The 23rd June 2016 will undoubtedly go down as a historically important date. It was a watershed moment for the United Kingdom. The Prime Minister resigned and another shall be elected from within the Tory ranks. He shall, presumably, face a general election due to lacking any form of parliamentary consensus. It is also likely that in the coming months Jeremy Corbyn shall face a challenge to his leadership from within the Labour Party. Indeed, dissent within Labour’s ranks has been bubbling just beneath the surface and this referendum result seems to have been the boiling point. That within just one year we might be in the midst of a general election involving candidates that have yet to be chosen by their respective parties suggests that we are living in strange and turbulent times. Such a shake-up of the two largest political parties in the UK is indicative of the sweeping changes taking place in British political culture. Changes that will certainly herald new orders. Outside of being a defining political moment it is also a defining moment in the economic order of the world. 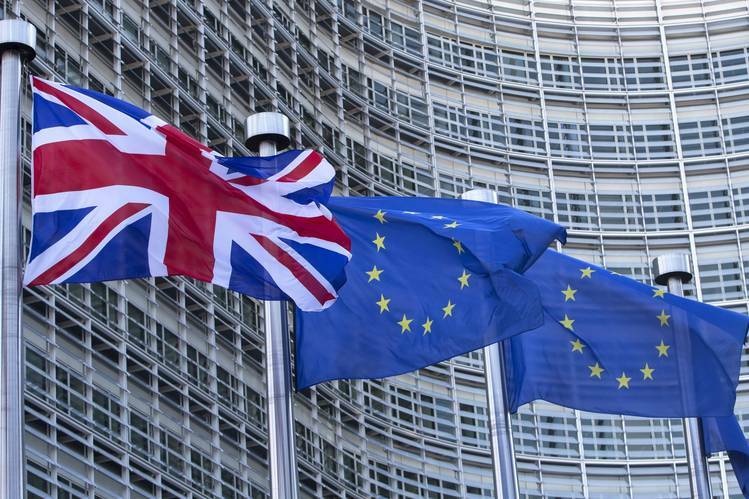 The EU has been one of the defining orders of the post-Second World War economic order fostered by America, and the UK has always been a vital aspect of this order. A vote to leave represents a turning of the page for what is still one of the most powerful economic forces on the face of the Earth. It is unsurprising, therefore, that Brexit has rocked the global economic order to its core. The value of the pound fell sharply when the result in Sunderland was announced, as traders in New York sold it off with gross alacrity. A small piece of irony may be considered within this scenario, whereby the Euroscepticism that rose markedly following the global recession in 2008 has in turn triggered an economic recession eight years on with a vote to leave Europe. Interestingly, these negative economic consequences were predicted and laid out in stark terms. This then begs the question of why we left the EU in 2016. Ultimately, problems with immigration, dissatisfaction with elites, and a resistance to being told how to vote seemed to sway the result. However, in the end, it won’t be the political or economic realms that are discussed but, instead, the social. Socially, it is evident that the country has been divided both generationally and regionally. Regionally between Scotland and the rest of the country but also between affluent metropolitan areas and those less affluent areas that predominantly voted to leave. Generationally, the generations of baby boomers and their children voted to leave whilst the younger generations voted overwhelmingly to remain part of the EU. The effect that this vote will have on the national consciousness over the next half a century is bound to be momentous. It will be the defining political moment of a generation and will inevitably shape the opinions of young people for many decades to come.